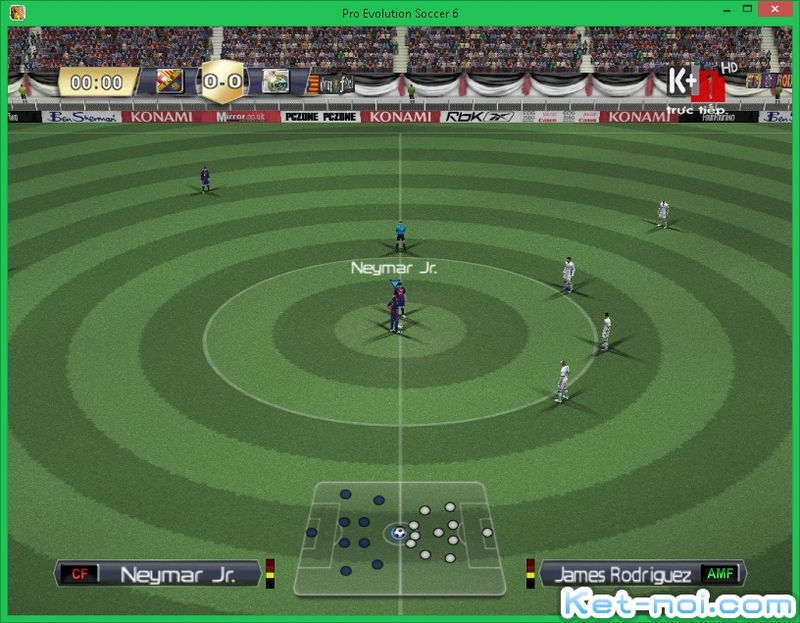 Many people still love PES 6 gaming. Esspecially for low end PC. 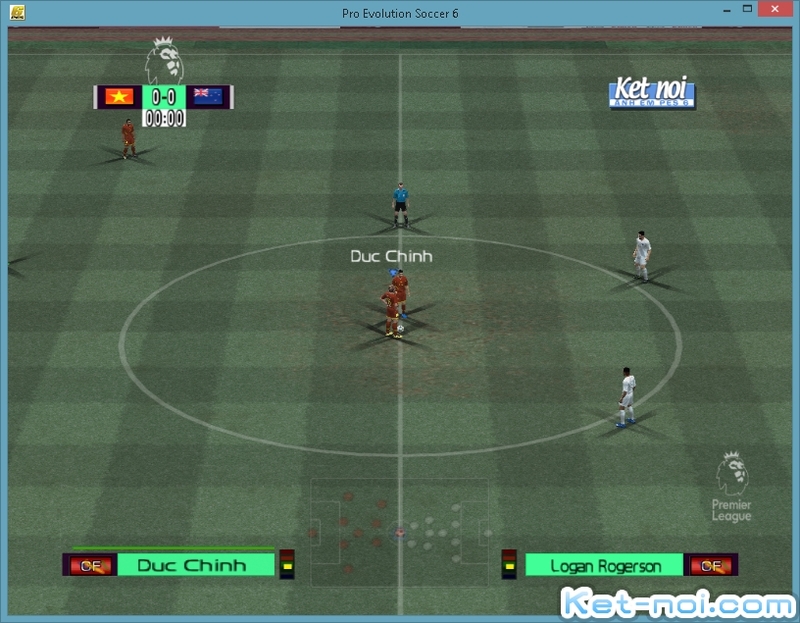 PES 6 can be played very well, smoothly in Win XP, Win 7, Win 8 with onboard Video Graphic Card. All updates of this patch in the future will be posted here! Check this topic regularly (every week) to download latest transfers updates. + then run Reg (Choose 32 bit or 64bit based on your system). Please vote for me if you like this patch! Ow, thank you! 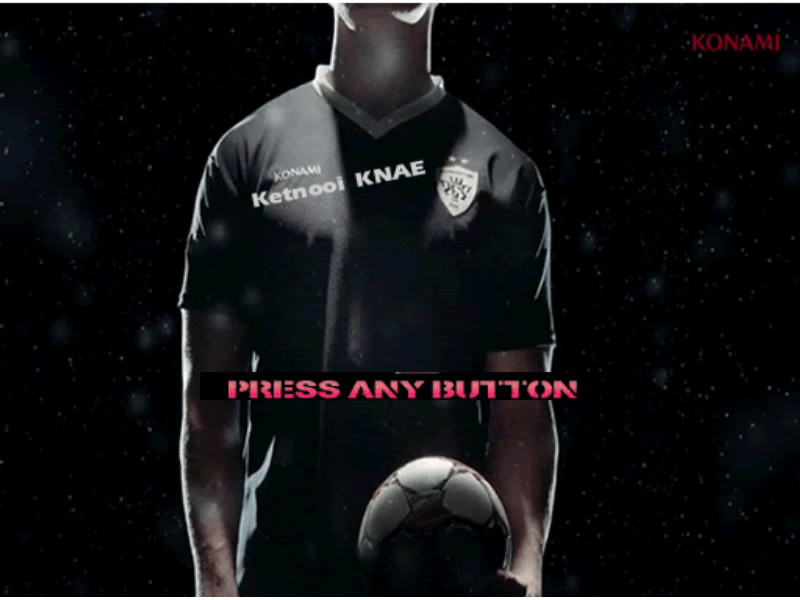 Let play online! Thank you! Link download is very awesome! 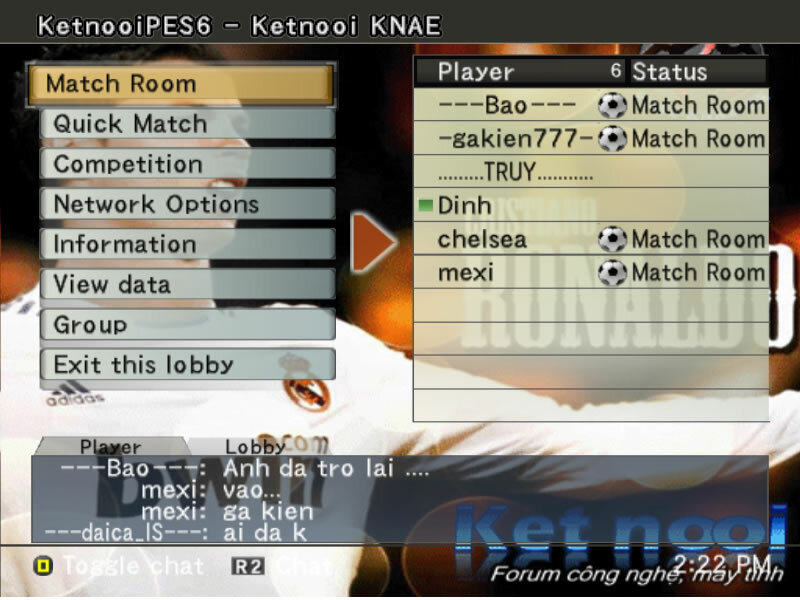 Ketnooi recently have changed Server IP, so please download latest hosts file. The old server will be off soon. You need to download it now!